Most of the waking day is spent at work. We have shared about movement habits for health at work, but there is also the movement for ‘food as medicine’. We wanted to share tips on how to eat well at work to help the healthy habits and wellbeing path progress. Prepare snacks at home by portioning them out. This prevents over-eating. Snacks should be small to manage energy until the next meal. Don’t bring an entire bag of trail mix to work. It is easy to snack mindlessly and then the whole bag is finished. Portion out some homemade trail-mix into little zip lock bags. Put nut butter or hummus into a little container rather than the whole jar. Make a portion container of veggies to dip in the hummus. 1/2 -1 cup x Red peppers, cucumber with some salt and pepper, chopped up carrots, avocado with salt, cherry tomatoes. Fat, rich, protein rich and fibre rich will be more filling. For example, WHAT??? Any processed food won’t leave the full feeling for very long and will even lead to sugar cravings later on. An energy crash is likely. Avoid foods such as crackers, breads, cookies, chips, pastries, candies, chocolate bars. Three nutritious meals a day should leave no desire to snack, but long hours without eating at work may require snacks to help energise the body and brain. Planned snacks prevent blood sugar crashes that can lead to irrational food decisions and reaching for the highest carb option. However, if not hungry at the ‘snack time’ then listen to the body and do not eat. Save the snack for when the energy begins to fade, or wait it out until the next meal. Experiment with different snack times and different snack options. Mix chia seeds, protein powder, water or nut milk together. 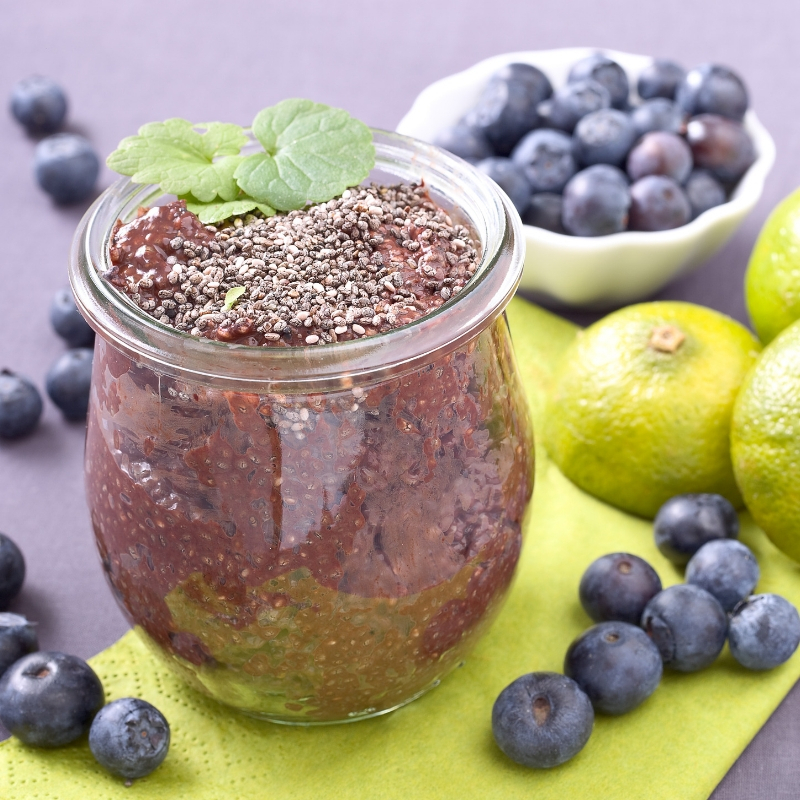 Put into a glass jar or airtight container with toppings & fruit choice, and leave overnight in a fridge. Grab and go to work in the morning. Mix 5 eggs with 1/4 cup of olive oil and salt to taste in a bowl. Add nut flours into the bowl and mix well. Put in a greased baking dish in the oven at 170 C or 338 F for one hour. Megan offers consulting for private clients to get to the next level of their nutrition and eating behaviours. Get in touch to find out about booking a free 30 minute consultation with her to find out more about how she can help you.